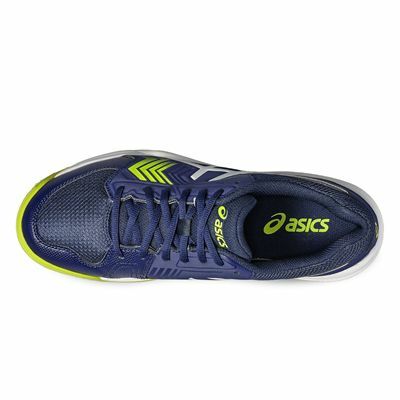 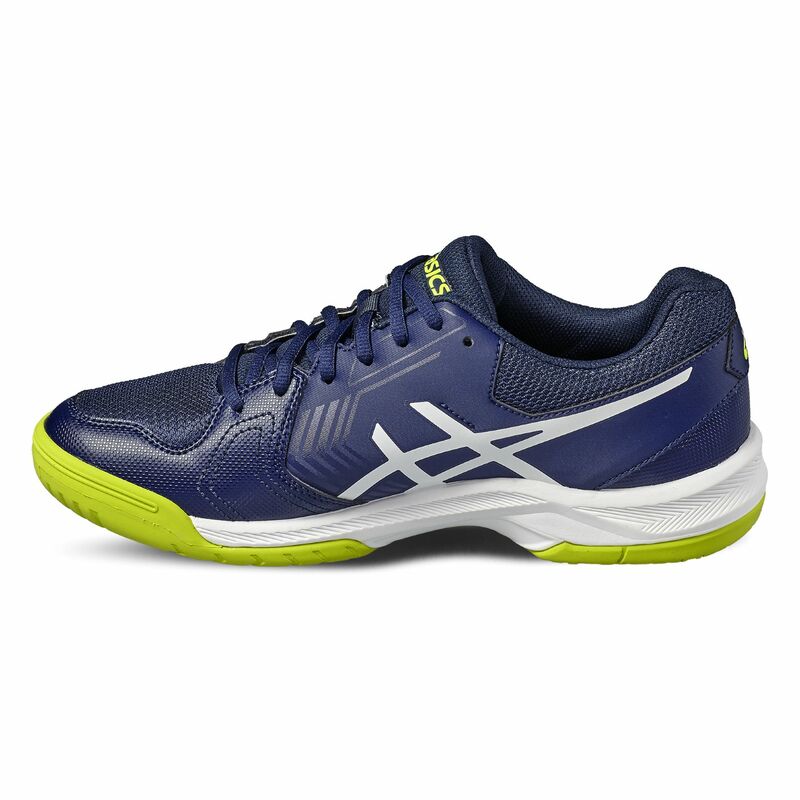 Great for recreational players, that want to enjoy a highly comfortable on court experience from time to time, the Asics Gel-Dedicate 5 mens tennis shoes deliver increased coolness with a flexible mesh upper designed for the upmost breathable feel. Additionally, to prevent debris from entering the shoe interior, there is a special anti-gravel tongue. 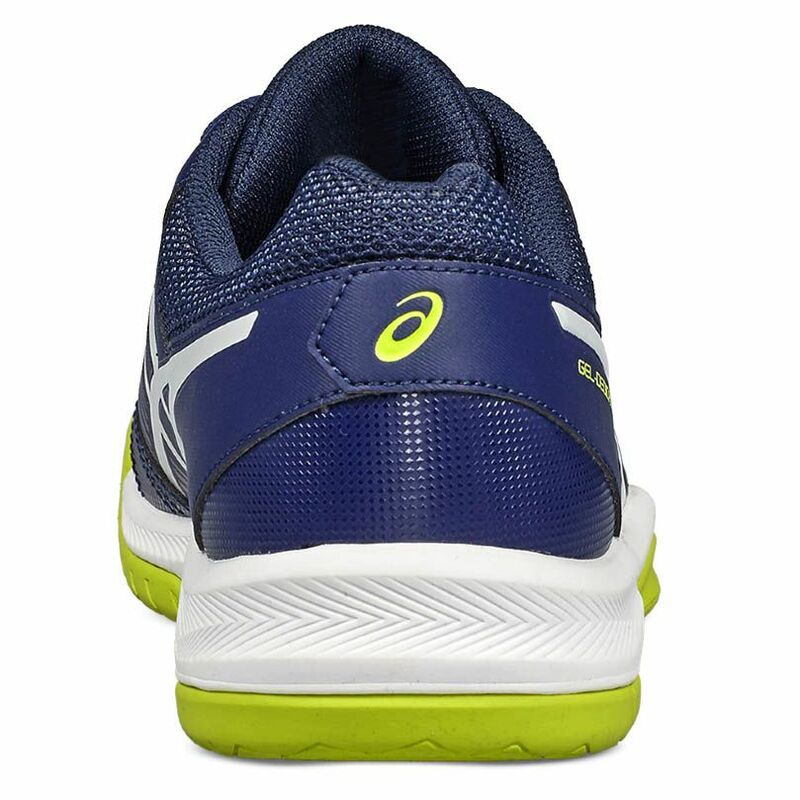 To ensure smooth cushioned ride, the pair incorporates the forefoot GEL® cushioning system to attenuate shock impacts as well as improve underfoot comfort and responsiveness. 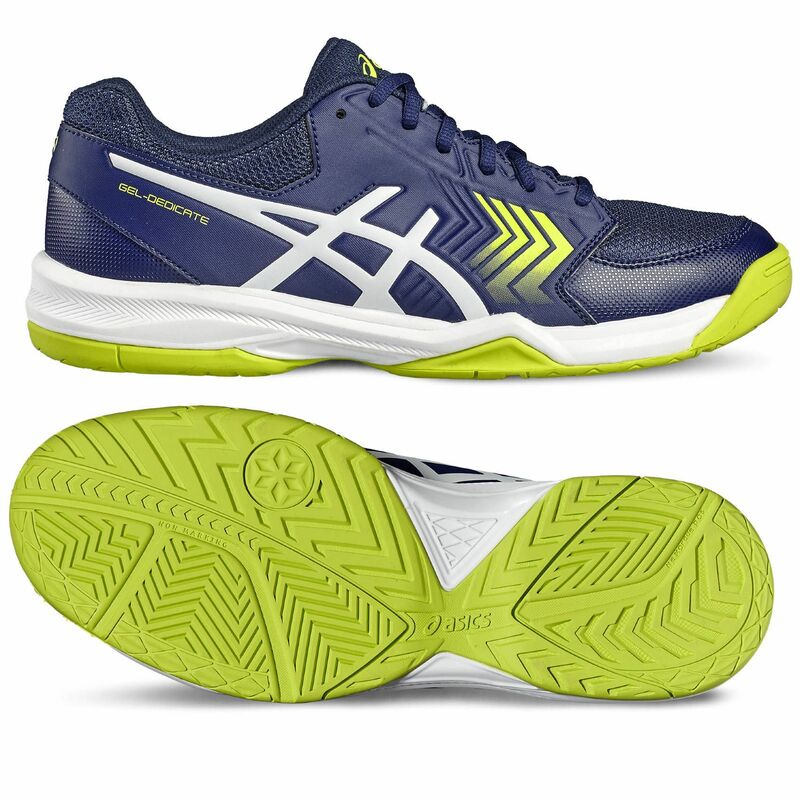 The Gel-Dedicate are made to last with Trusstic System® keeping the structural integrity of the shoes untouched, and they include a solid, non-marking rubber, which prevents from damaging the playing surface. for submitting product review about Asics Gel-Dedicate 5 Mens Tennis Shoes SS2017.